Congrats to Ronnie and the whole team over at Team6 Game Studios BV. Monster Jam: Crush It! 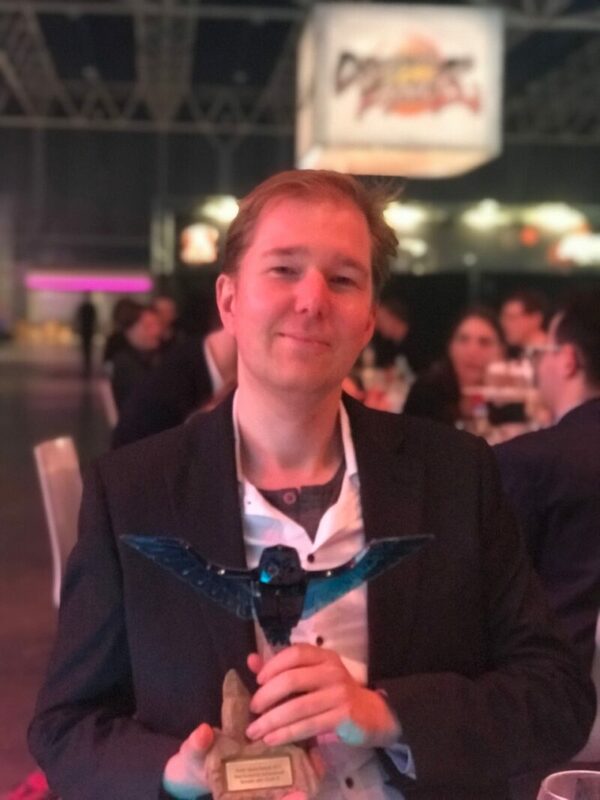 is a winner at the Dutch Game Awards for Best Economic Achievement 2017! The win is well deserved – One day of physical sales alone reached full return on investment.